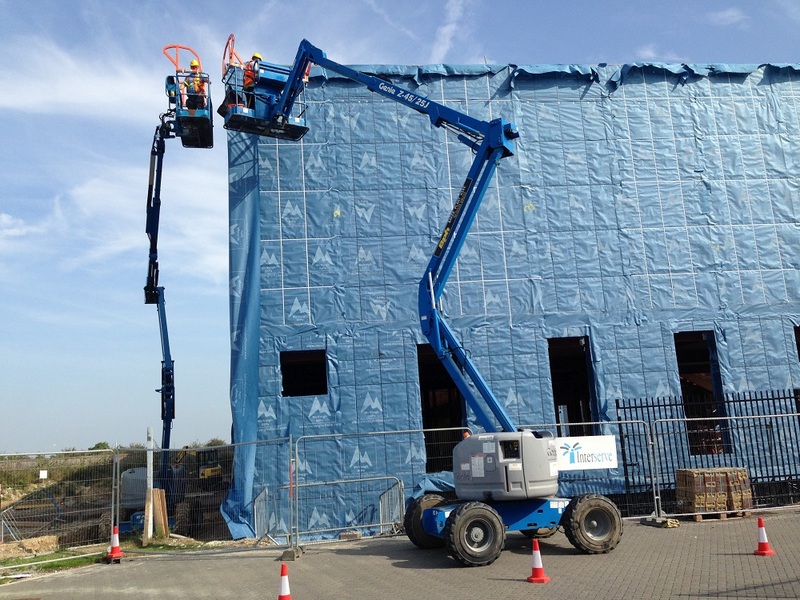 Baker Plant Hire’s articulating boom lifts are ideal for both internal and external work, where height and outreach is required. They allow you to work on a secure and stable platform to gain access around and over obstacles. As part of our repertoire of articulated power access machinery we can tender articulated boom lifts which, offer excellent outreach, can cover rough terrain and have a large variety of power options. Also known as ‘Cherry Pickers’, articulated booms provide a variety of lifting positions, which are ideal for outdoor construction and industrial work. We have provided you with a list below of the options we can provide in this area, along with the power options and lift heights you can choose form for your project. If you have any questions regarding hiring out our articulated boom lifts, then please give our friendly team a call on 01529 306232.